This state-of-the-art compound is everything a sports lover could dream of. 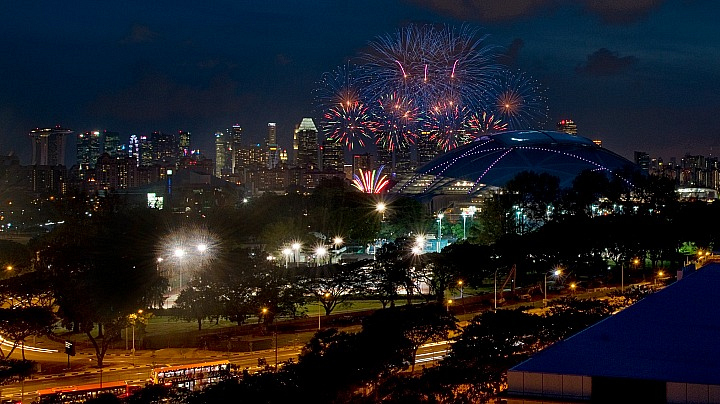 The Singapore Sports Hub offers everyone in Singapore a place to watch, play, and support sports and entertainment. The Hub features a cluster of affordable facilities including a mall, restaurants, a library, a museum, and sports venues galore.